This year, Pagani is celebrating the 20th anniversary of the Zonda as the brand’s first supercar. 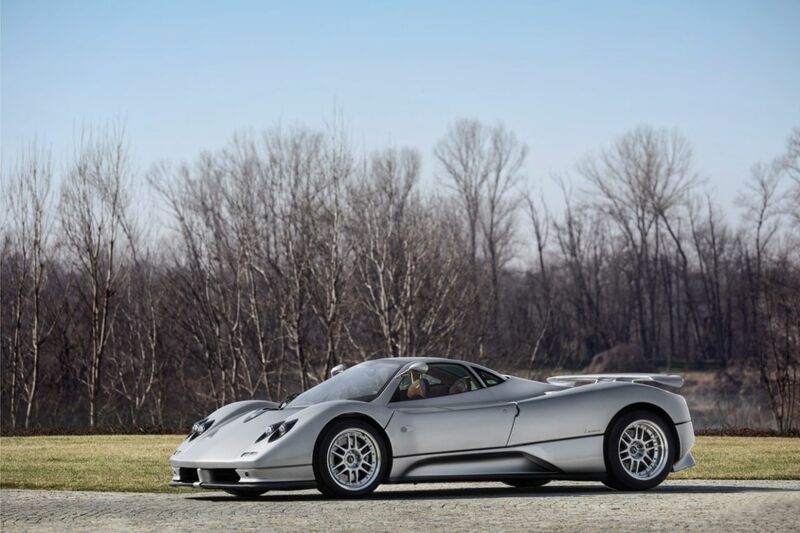 To mark this occasion, the Italian marque has unveiled the fully-restored of Zonda C12 chassis no. 001 at the 2019 Geneva Motor Show. 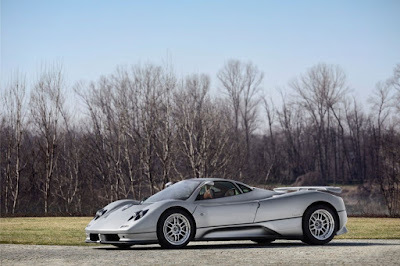 As we all know, the Pagani Zonda first car debuted at Geneva in 1999. 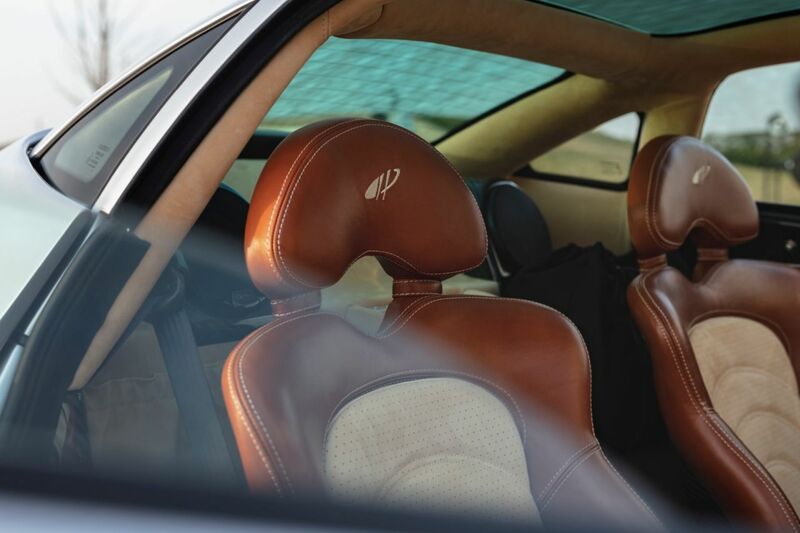 The car is known for its timeless design, something that’s revered even today. And only 140 examples have been built for the road, each finished in bespoke specifications. The restoration work on “chassis 001” also serves to highlight Pagani’s newly formed restoration and certification programme, Pagani Rinascimento, which managed to renovate existing components and fully rebuild copies of the original in order to return the car back to its exact configuration at the 1999 Geneva Motor Show. The Zonda chassis no. 001 is finished in a silver shade inspired by Mercedes-Benz’s Group C cars. Speaking of Mercedes, the 6.0-litre, naturally aspirated V12 engine was built by the German brand. In this particular car, the engine produces 450 hp and 472 lb-ft of torque. It was mated to an old-school 5-speed manual transmission. And the Zonda C12 could accelerate from 0-60 mph in 4.0 seconds. 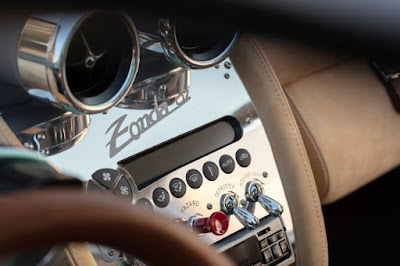 The Zonda C12 was was replaced by the Zonda S, which was powered by an AMG-tuned 7.0-liter V12 with 542 hp. The engine was again upgraded to a 7.3-liter block in 2002. The output went up to 547 hp and 553 lb-ft.